What is the special meaning behind rose colors? Valentine’s Day is just a week away, but before you splurge for a dozen or more roses wouldn’t you like to know the meaning behind the color of the roses you’re thinking about choosing? While many people think roses are cliché, knowing the meaning behind them will certainly give a little oomph to that bouquet. 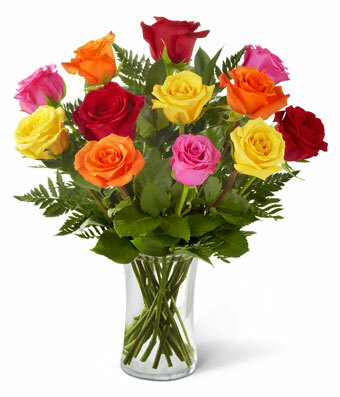 Roses come in a variety of colors and shades, so choose carefully and let someone know that you actually did put some thought into your selection. Red roses are the standard. They are the symbol for love, and reflect beauty and perfection. Give those red roses to the perfect someone in your life, and let them know why you went with tradition. Pink roses represent feelings of admiration, grace, joy, sweetness and gentleness. They’re a great choice for a daughter or for a younger Valentine since they also communicate happiness.